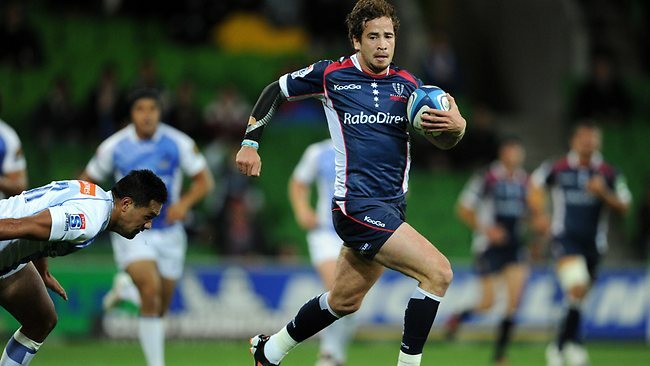 Rugby Star Danny Cipriani in Drunk Driving Arrest - What if you are caught drink driving? Rugby star Danny Cipriani, has been arrested on suspicion of drink-driving after being involved in a crash. Cipriano was not injured in the crash which occurred at 5.15 am on Monday. Cipriani, 27, was made to take a breath test by police and was subsequently taken to a west London police station before being released on bail - his return date is yet to be confirmed. Today at Unlock the Law we look at the law of drink driving and what could happen to the rugby player. The law treats drink driving offences very seriously and there are strict rules as to exactly how much alcohol can be present in the body before someone is deemed to be driving dangerously and illegally. In Scotland the limit is much lower - for more information about drink driving in Scotland. It is almost impossible to drink alcohol and be certain that you are under the legal limit to drive - whether a test would show you are over the limit or not depends on a number of factors, not just how much alcohol you have drank. This can be things such as your age, gender metabolism and how much you have eaten. The only way to be sure you are under the limit, is not to drink any alcohol before driving. Drink Driving - What happens when you are stopped by police? When a driver is stopped by the police because they suspect the driver is over the legal alcohol limit, they will be asked by the police to take a breath test. The police will use a breathalyser, which is simple to use and produces an immediate result. If the results show that the driver is over the limit, they will be taken to the police station and must provide two further samples to ensure no error has been made in the breathalyser reading. If the breathalyser taken when you are stopped by the police shows that you are not over the legal alcohol limit, you will be allowed to go immediately if the police officer has no other concerns. Where a driver refuses to take a breathalyser test, and they do not have a reasonable excuse such as a medical condition, the driver can be arrested. The penalties for a drink driving offence depend on a number of factors - they are more severe depending on the seriousness of the offence. Where someone is caught driving or attempting to drive over the legal limit, they will receive a mandatory 12 month driving ban. They will also receive penalty points on their license ranging from 3 to 11 points depending on the severity of the offence. If you refuse to provide a sample when stopped for a breath test, you may be disqualified for a minimum of 18 months. For the more serious drink driving offences, where the reading is above 116 micrograms of alcohol in 100 millilitres of breath, it is likely that a a prison sentence will be given, even if this is the driver's first offence. For readings of 86 micrograms of alcohol per 100 millilitres of blood, the court may choose to impose a community service sentence. It is not only the alcohol level the courts will take into account but also aggravating factors such as if there were children or other passengers in the car. When deciding sentencing mitigating factors will also be considered such as whether there was full cooperation from the police. Regardless of sentencing, a drink driving conviction remains on your licence for 10 years. For more information about road traffic offences, please read our Guides to UK Road Traffic Law.